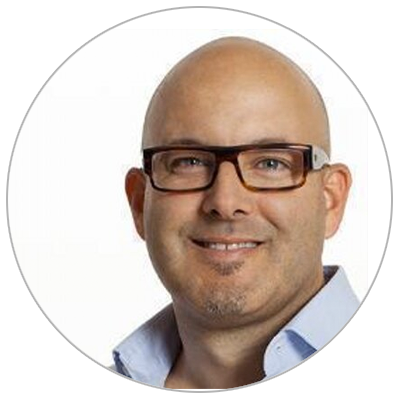 Delivers expertise as a multifaceted product manager and ‘go-to’ for global digital and mobile strategy. 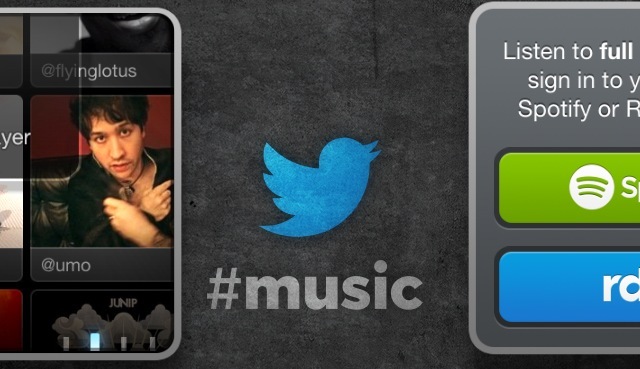 Today, Twitter released Twitter #music, a new service that will change the way people find music, based on Twitter. It uses Twitter activity, including Tweets and engagement, to detect and surface the most popular tracks and emerging artists. It also brings artists’ music-related Twitter activity front and center: go to their profiles to see which music artists they follow and listen to songs by those artists. And, of course, you can tweet songs right from the app. via Twitter Blog: Now playing: Twitter #music.